In September 2017. 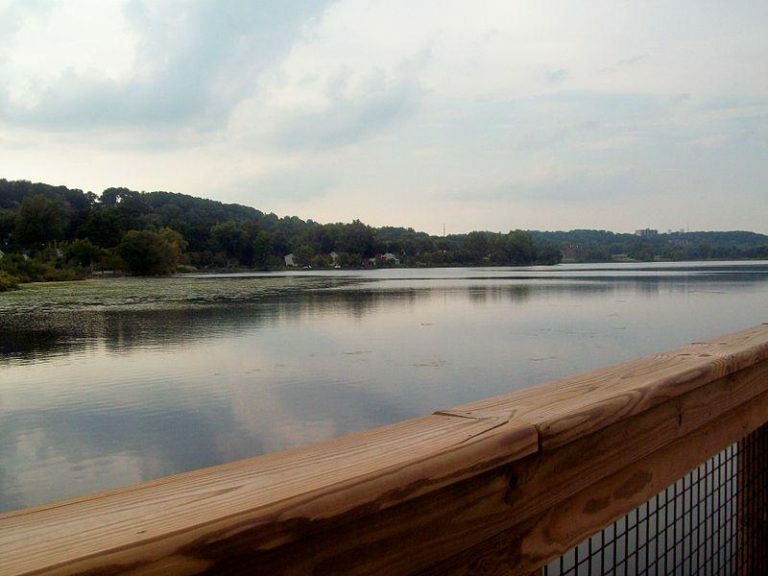 Akron Civic Commons put trust, collaboration and mixing across diversity into action at 200 Plates, a community meal on the shores of picturesque Summit Lake. 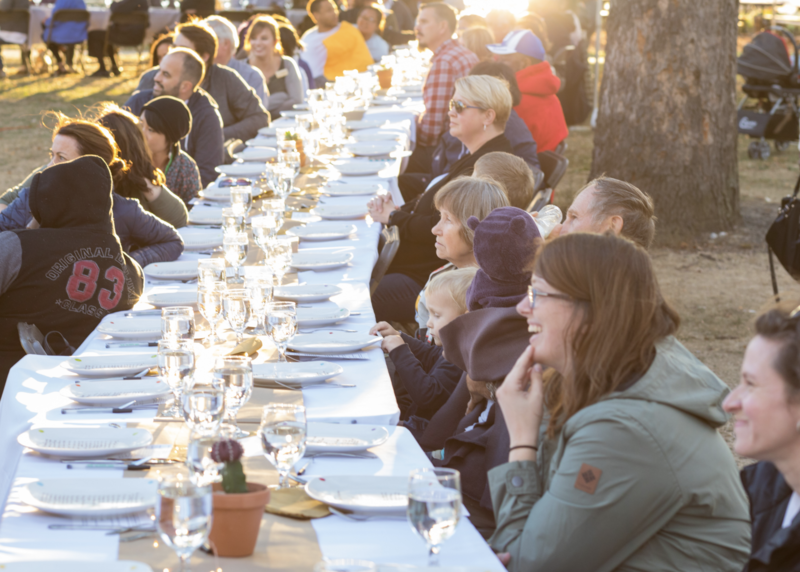 In partnership with the League of Creative Interventionists, residents and leaders from the Summit Lake neighborhood joined Civic Commons Studio participants at a 200-foot table to break bread and enjoy an evening in the commons. 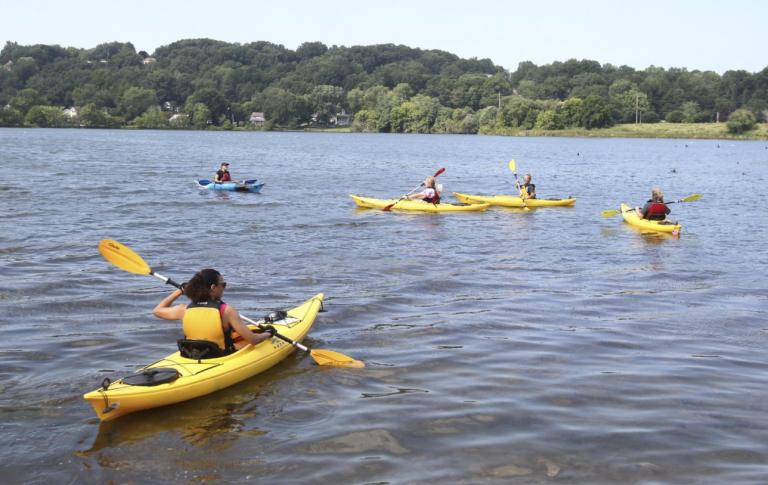 This lakeside meal is an example of how, over time, small acts done with intention can lead to a welcoming civic commons and a welcoming community. Check out this video to see the event and to learn how Reimagining the Civic Commons is helping to support strong relationships and a foundation for true civic engagement in Akron.